I recently received the book, “Servolution,” by Dino Rizzo. 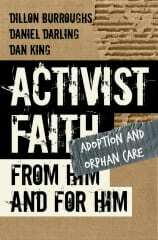 If you haven’t read about this great thing happening all over the country catalyzed by the people behind this book, then go check out their website at http://servolution.org. 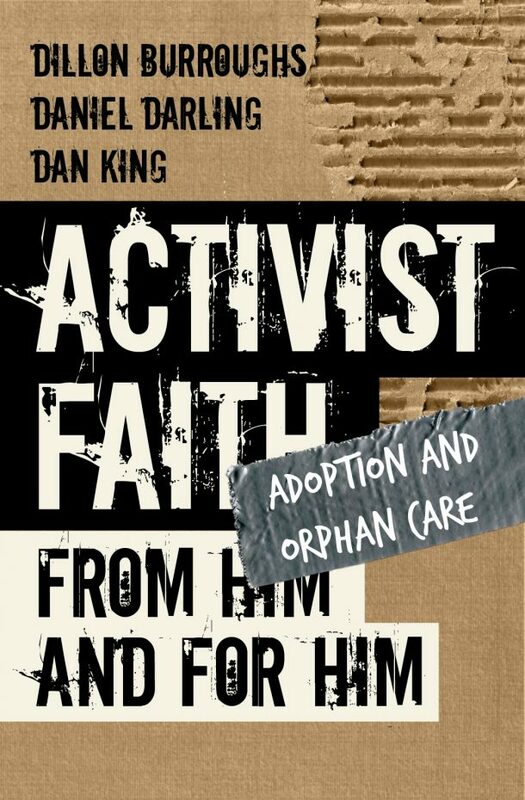 I recommend this book to help you get a picture of the reality of what God is doing through Servolution so that you will be charged with the electricity to join in on what’s happening. I hope and pray that soon all you need to do is look around you in your community to see the impact of Servolution! In chapter 4, I’m reminded that Servolution is all about Jesus. He was the ultimate servant even to the point of death on the cross all for our sake. The crazy thing serving others with no strings attached will do for a church is make it grow! When we focus on caring for people, God takes care of the church. Servolution is about expanding the kingdom, not just our church. Every Christian needs to serve. Servolution reminds us that it’s all about Him and not about us. God knows all of our needs, and as a good Father He seeks to care for His children. But He also wants to include us in this process by following Jesus’ example of serving. The amazing thing is that God created the act of serving to be something that in turn provides our own needs! He honors our sincerity in serving Him and others in all kinds of ways from healing to growth to deeper community bonds and closer fellowship with Him. “Therefore do not be anxious, saying, ‘What shall we eat?’ or ‘What shall we drink?’ or ‘What shall we wear?’ For the Gentiles seek after all these things, and your heavenly Father knows that you need them all. But seek first the kingdom of God and his righteousness, and all these things will be added to you. Christina was born in the Philippines and has been traveling the world ever since having lived in NJ, MA, WA, VA, PA, and now SW Florida. She is on an individual mission trip until about Fall ’09 and then desires joining a ministry that will help her grow and serve in all the creative ways God made her. Christina is currently training in biblical counseling and has a degree in Recording Arts from Full Sail Real World University in Winter Park, FL. I really like the picture of Jesus as the 'ultimate servant'… He not only taght us to serve others, but also to do it humbly. I particluarly love the points that you brought up about a Servolution expanding the kingdom (and not just an idividual church), and how every Christian needs to serve. And I love the passage that you use about not worrying about our needs… dude, that is awesome! Thanks for sharing Christina (aka @therealshortyc)! Christina, that was a great write-up. I'm also amazed at the paradoxes – how serving others grows the church far better than any humanistic growth principles, and how it is in giving that we receive. Amazing stuff, indeed! Thanks for the review and God-speed with your ministry. Great feedback Paul! Thanks for jumping into the conversation! Thank you very much. And, yes, absolutely! I love that. It requires so much faith and really allows us to experience just how wonderful He is.